Sydney: The Harbour City. Australia’s first. Known around the world for bridges and opera houses, but surely there must be more, right? 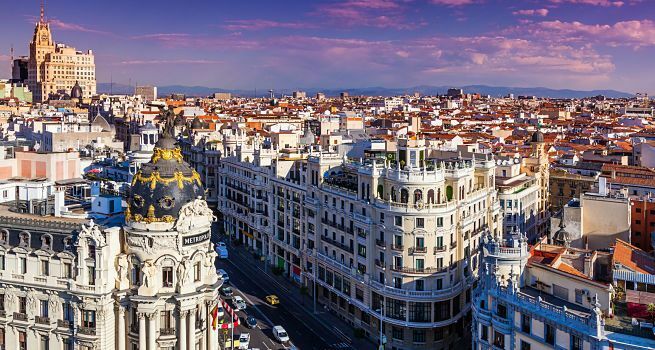 Scratch a little deeper than you’re Lonely Planet and you reveal a whole undercurrent of multicultural subculture, sports, and a foodie scene that stretches from Jamie Oliver’s Italian all the way down to more gourmet burgers than you can poke a cattle prod at. There are so many things to do in Sydney, but I’ve narrowed it down to just my own top 10 on this mini city guide. 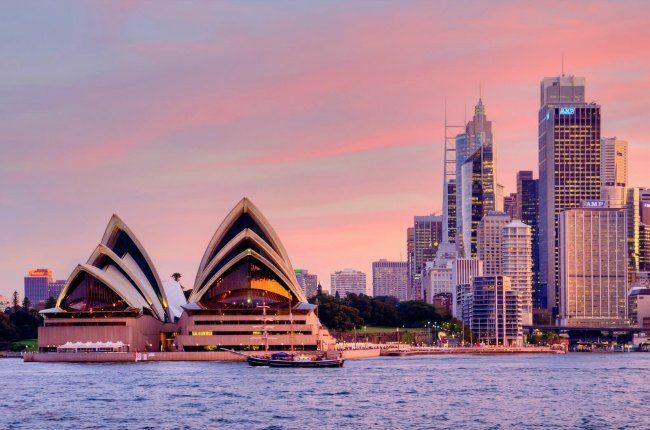 You could easily spend a week in Sydney, but I think the optimum length is to spend around 4 days exploring this Australian city, which will give you a great taste and allow you to explore much more of Sydney’s local culture. Because of the mild climate, Sydney is great all year round, however it definitely peaks in spring and summer. 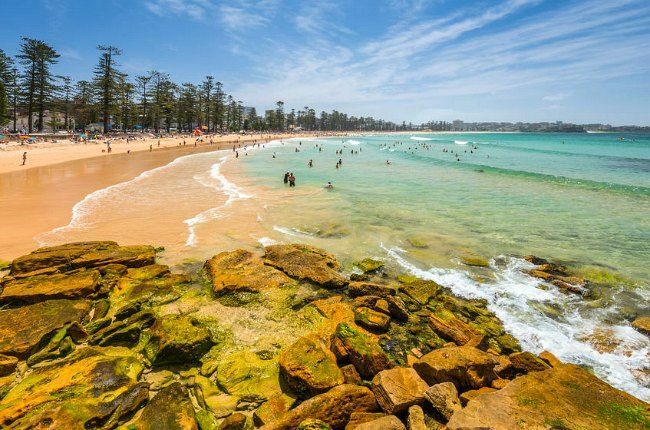 While Australia isn’t known for blisteringly cold winters, it does get chilly (and rainy) in the winter, so if you want to enjoy the beaches, the coast, and well, the outside, then your best bet is the months from October to March. 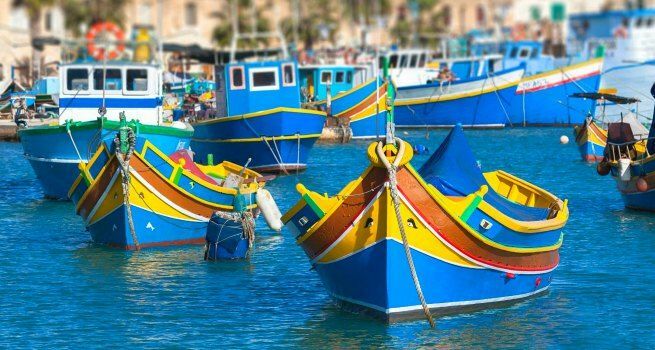 Sydney has some great festivals too, which you may be interested in. Visit in May for the Vivid Sydney festival of lights and ideas. 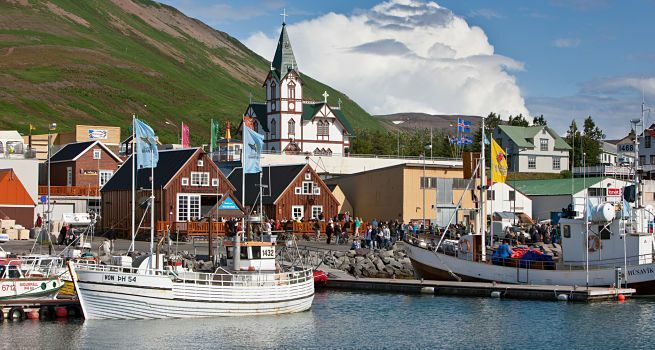 Visit in January or February to catch a music festival. Visit in October for Sydney (craft) Beer Week. Or check out the official Tourism page for more ideas. The best way to travel to Sydney is by plane. 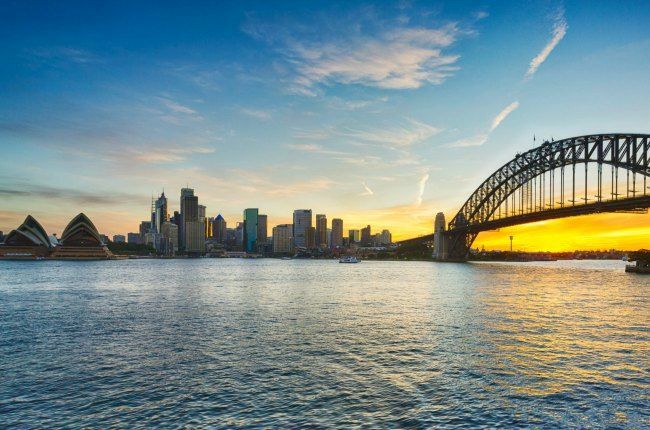 Direct Sydney flights can be found from London, most cities in Asia and New Zealand. Sydney has notoriously bad public transport. There are regular buses that can get you around but these are slow and difficult to navigate without research. You can use the train system, which does a reasonable job at transporting you around the city and out to the suburbs. But do not make the mistake that it is as efficient as the system in Melbourne or London. 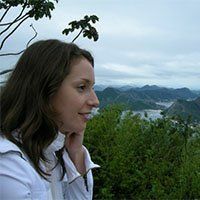 The best bet is to drive a used car for your Aussie roadtrip using Gumtree for saving money while traveling in Sydney. Traveling to Australia? Read: The ultimate Australia travel guide. In terms of geography, the best location to stay is inside the CBD. You can connect with a station with relative ease, and change at Central to get anywhere in the city. Great budget options include the Sydney Harbour YHA in the Rocks, the Sydney Central YHA, or Maze Backbackers. The Meriton Serviced apartments are a great premium option on York Street, and Castlereagh Hotel is one of the best value full service hotels. I’ve stayed at all of these and recommend. The Harbour bridge is pretty to look at, but it’s even better to walk across. One of the best places to visit in Sydney! There are stairs up to the bridge from George street in the Rocks that lead to some pretty spectacular views of the harbour and the city. It’s one of the best free walks in the CBD. If you go on a Saturday, there are markets on the other side of the bridge. Or you can wander around Luna Park, which is free to enter, but all activities will have a cost. 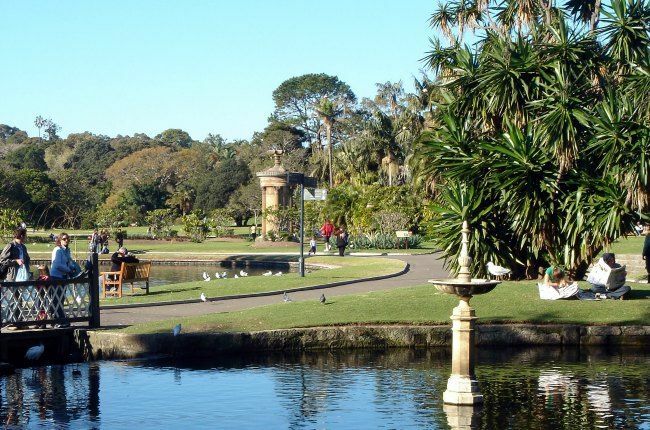 The Botanical Gardens are located just to the east to the CBD and are best accessed from Circular Quay. 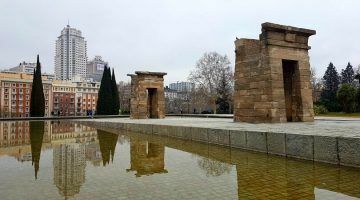 The gardens are huge and are a perfect place to have a lazy afternoon with a cheap lunch put together from a nearby supermarket. Bondi Beach is a very iconic thing to do in Sydney. 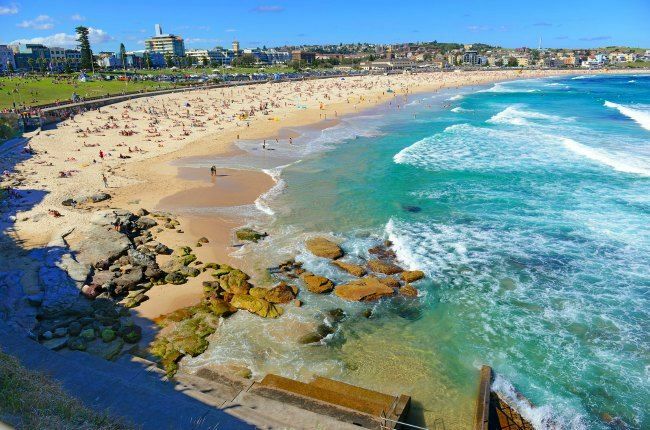 It’s a huge beach, famous for great surf, hosting the Beach Volleyball at the Sydney Olympics, and the Australian reality TV show Bondi Rescue. 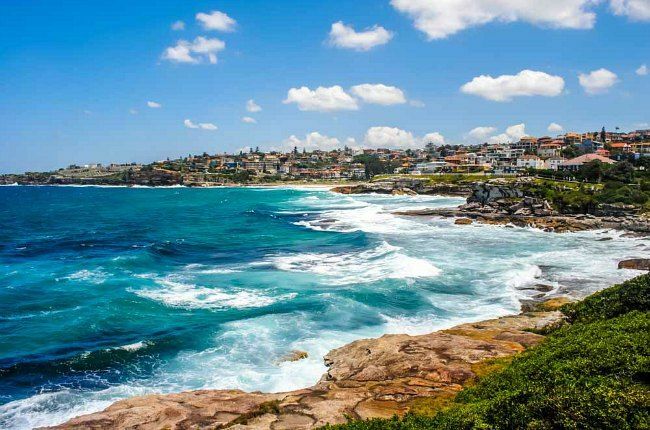 The Coastal walk to Bronte is a spectacular path that winds south from Bondi Beach and snakes its way past public pools, beaches, rock pools, and one of the best located cemeteries in the world. It will take a good few hours of your day, and on a hot sunny day it will be busy, but it’s certainly worth it. Even though it might seem so, the beaches are not the be all an end all of things to do in Sydney, but Manly is worthy of mention too. 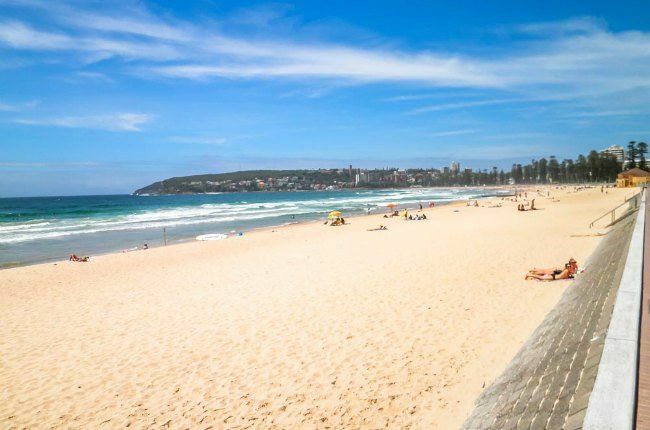 Next to Bondi Beach, Manly is Sydney’s second most popular beach. 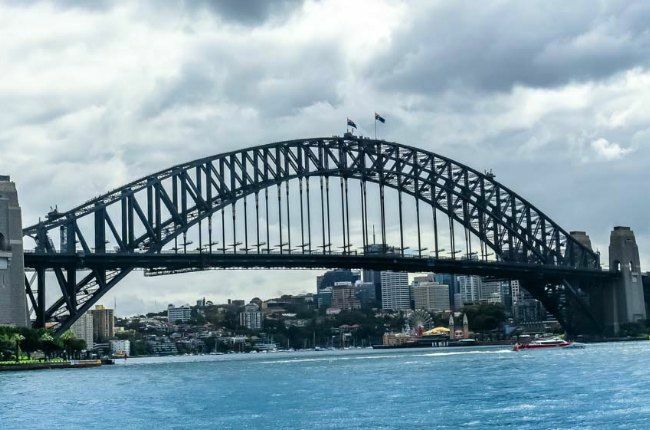 It is easily accessible by ferry from Circular Quay and it’s quite a scenic 30 minute voyage, too, so make sure to get a seat on the side up top. Once you’ve walked through the strip mall you’ll arrive at an enormous expanse of sand, stretching kilometres north and south. Find a space to spread your towel and enjoy the sun. It’s also worth a walk south to Shelley Beach to the south. It’s not far and is somewhat quieter than the main part of Manly Beach. The craft beer trend is surging in Australia and it is well and truly evident throughout the bars in Sydney. Many new breweries have set up shop in Sydney and have found a home in the Inner West suburbs. Young Henry’s is located just off the main road of Newtown, Grifter Brewing is not far away in Enmore, Batch Brewing is a little further again in Marrickville, while Wayward Brewing is close to the University of Sydney in Camperdown. My personal favourite in terms of beer, I love the beer Batch Brewing produce. It’s always exciting, true to style, and always has me wanting more (especially the West Coast IPA). Sydney is obviously located on Sydney Harbour and taking a ferry ride is a great way to get an alternate view of the city. I recommend combining this with a day trip somewhere and there’s no better place than Watson’s Bay. 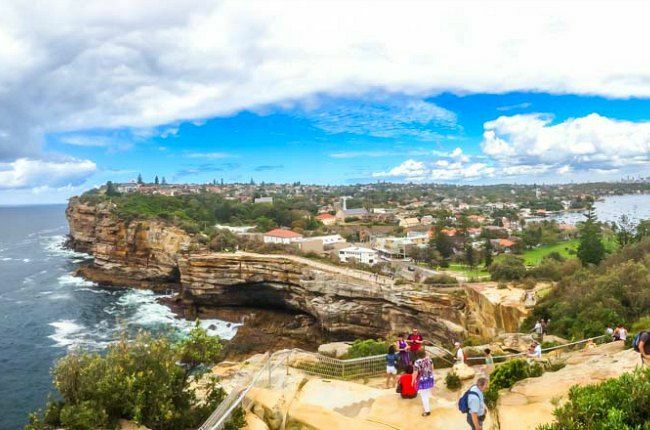 Located in the swanky Eastern suburbs, Watson’s Bay is situated right on the coast of the city where the mouth of the harbour opens out to the Pacific Ocean. Doyle’s (at the wharf) is famous for its fish and chips, or you could bring a picnic and eat it in the park. A must-do though is the walk up to the Gap. It’s not a difficult or long walk, but it gives pretty special views of the ocean and the Harbour with the tall CBD just visible in the distance. To complement the craft beer renaissance, Sydney is also experiencing a burger revolution, with enough recipes and weekly specials to give you the meat sweats for weeks. Definitely, one of the must things to do in Sydney at night. Hotspots for burgers are the CBD, Newtown, and Surry Hills. 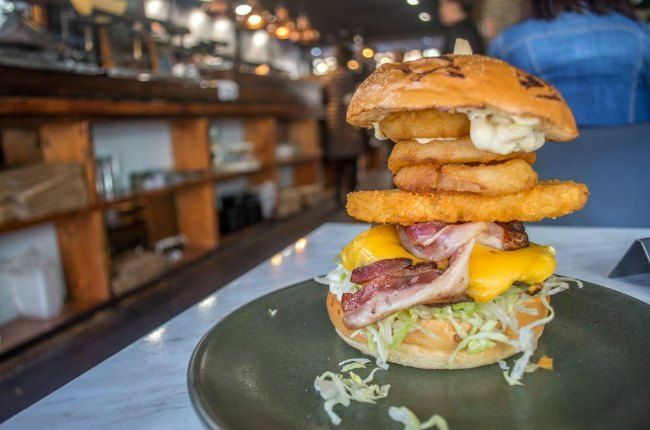 For recommendations, reviews, and general burger bantz, join the Facebook group Fatties Burger Appreciation Society to see what 85,000 other Sydneysiders are enjoying at the moment. Two of the best burger joints include Bar Luca (on Phillip Street in the CBD) and Down’N’Out Burger (Sir John Young Hotel, George Street, CBD), but my personal favourite is Bare Grill in Surry Hills. The Trip is one of the best burgs I’ve eaten: it was stacked as high as I’ve ever seen a burger with onion rings, hash browns, bacon, and truffle mayo. One of my favourite things to do in any city is get up high to see what the city looks like from above. All cities have a viewing deck on a tower somewhere, but these are always overpriced and filed with tourists. A great way to avoid this is find a bar in a hotel. The Shangri-La in the Rocks is a great option is you can take a drink 36 floors up with epic views out over Sydney Harbour without too many buildings in your way. The Opera House is iconic Sydney. It’s what comes to mind most often when visitors think of Sydney. 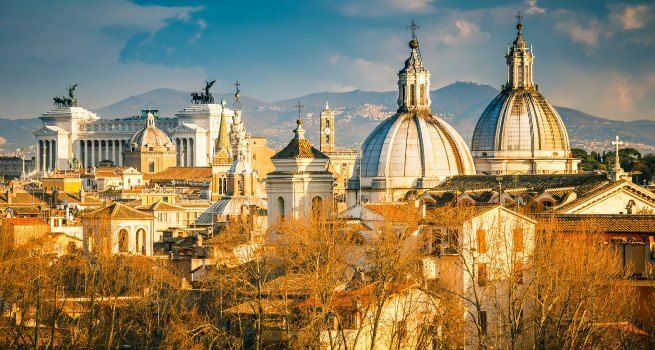 It’s unique design will always be the feather in the cap of a beautiful city. One of the top things to do in Sydney. As the name suggests it’s also a purpose built theatre. It’s big enough to attract some big names, but not so big that it detracts from the experience like stadium gigs. I’ve seen bands play there like Florence + the Machine, I’ve seen Jimmy Carr perform stand up, and I’ve also seen my own brother perform in a Sydney ballet eisteddfod. Check out the Opera House website to see if any shows interest you. 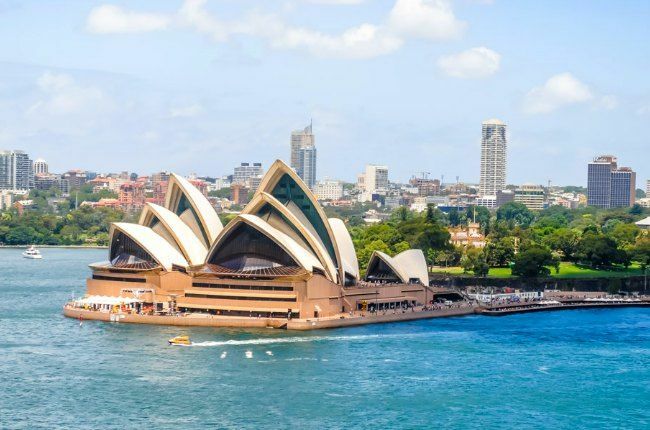 Are you looking for a Sydney itinerary for 5 days? 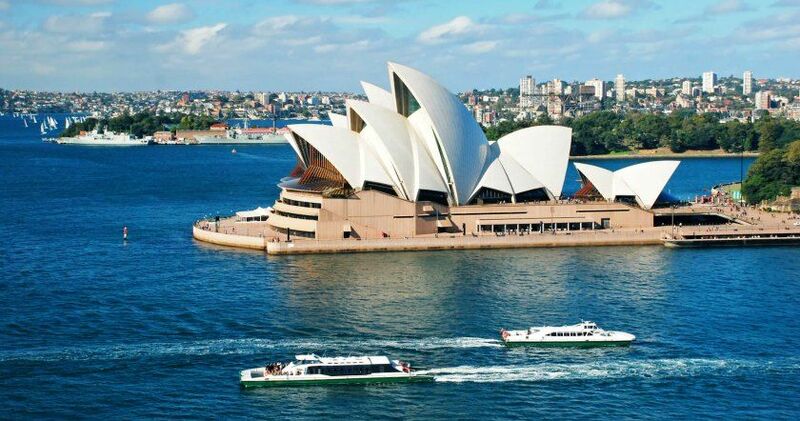 Check out How to spend 5 days in Sydney. Not content with the football of our English forefathers, early Australians needed to create yet another code to keep entertained. Thankfully, it’s fun to watch. The game is played on the biggest size pitch of all the codes and has the largest teams on the field. The rules on pushing and aggression and pretty loose too so you’re bound to see some tempers flare. But there’s no better sight than seeing a huge mark taken overhead, or goal scored from a string of end to end handpasses. 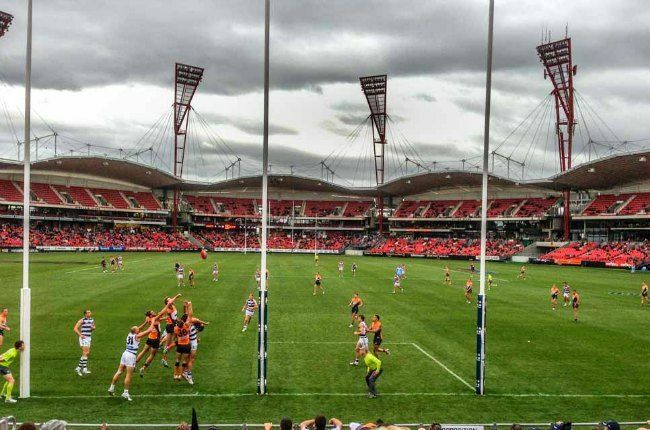 Sydney has two teams, the Sydney Swans and the Greater Western Sydney Giants, who play at the Sydney Cricket Ground and Olympic Park respectively from May to September. Hope you liked this city guide and these top things to do in Sydney! Want to read similar posts? Check out my City Guides. Luke Marlin, founder, blogger and editor of Backstreet Nomad is an Australian travel blogger with a penchant for all things off the beaten track. He loves being immersed in nature, other cultures, road trips and sunsets. 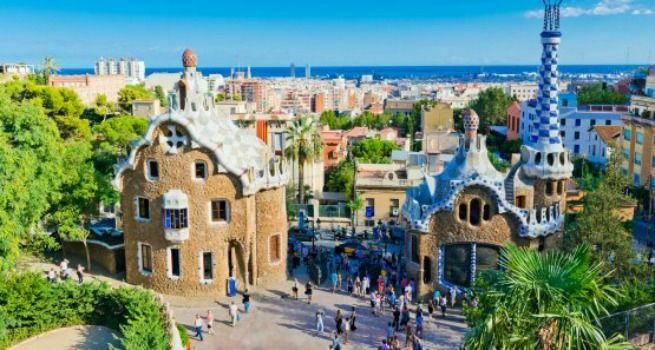 He travels the world and his own backyard as annual leave allows with his wife Kynie and son B.Max. This place is awesome! It will be the ideal hint for me on the upcoming vacation. Thank you!